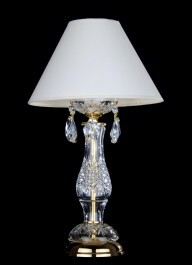 The small crystal table lamp with gilded cut. 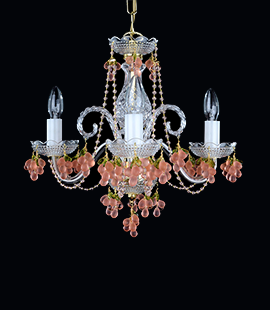 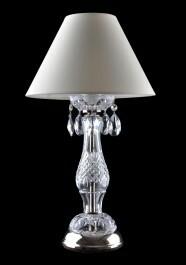 The design crystal table lamp with the white lampshade of textile. 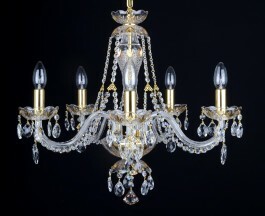 Dimensions (W x H): 30 x 50 cm/ 12.2"x20.4"